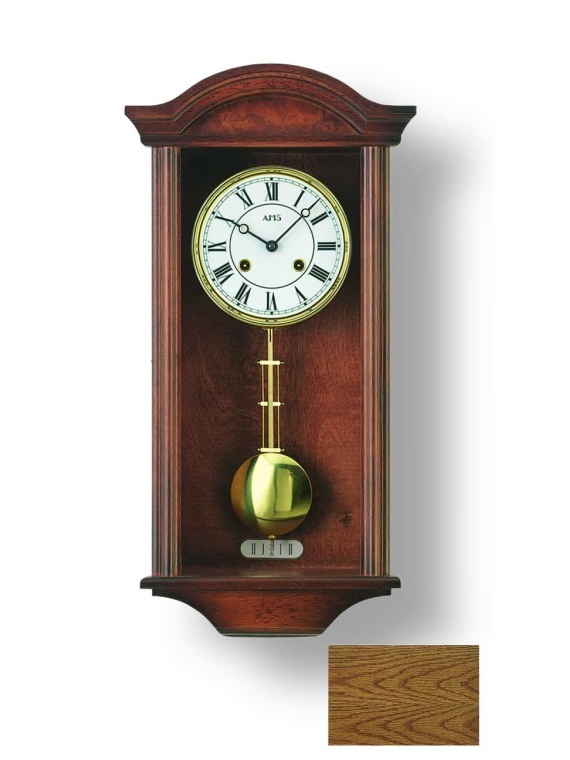 Our fine collection of traditional mechanical wall clocks will impress the likes of any guests or family members invited into your home. 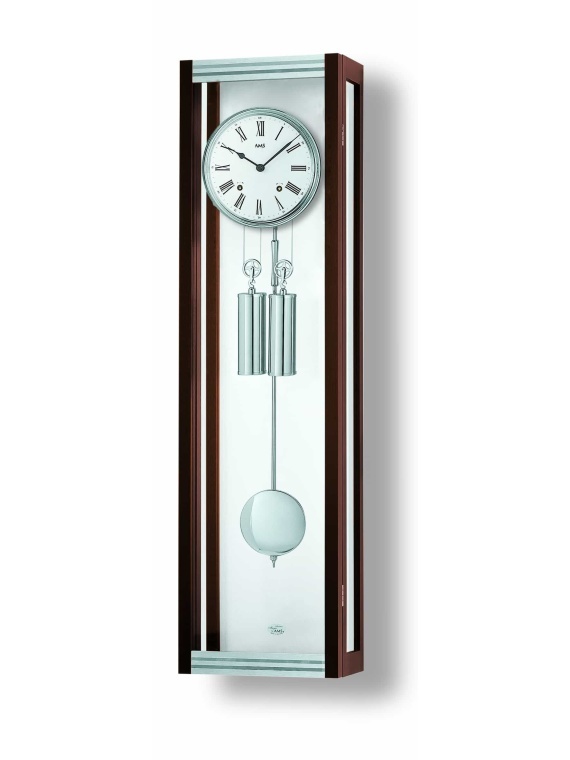 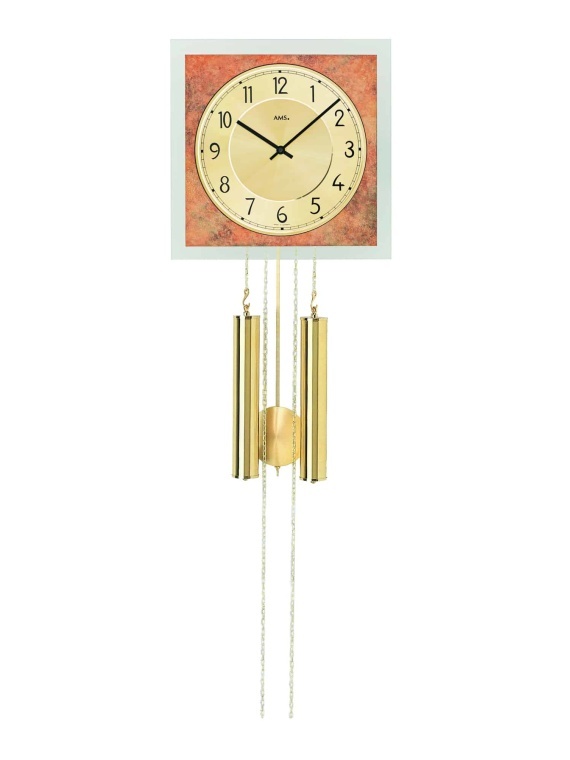 The timeless elegance of this wall clock lives on, and its chiming makes its lasting presence known throughout the household. 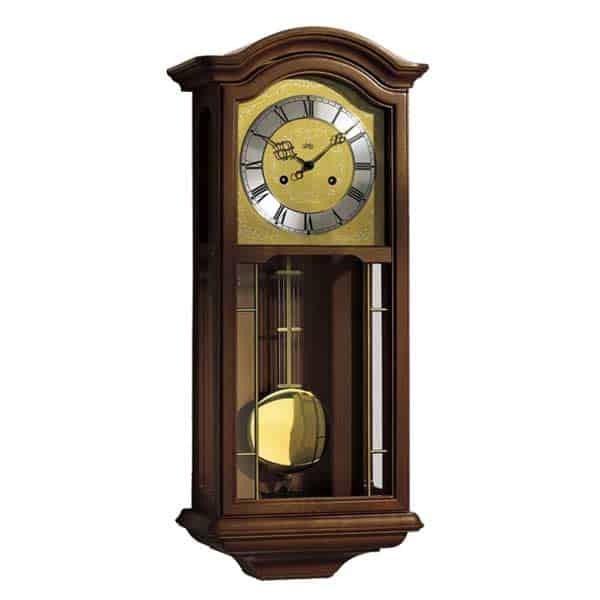 Often a statement furnishing, or centrepiece in an otherwise basic room, a traditional antique style mechanical wall clock has the power to transform a room’s entire atmosphere. 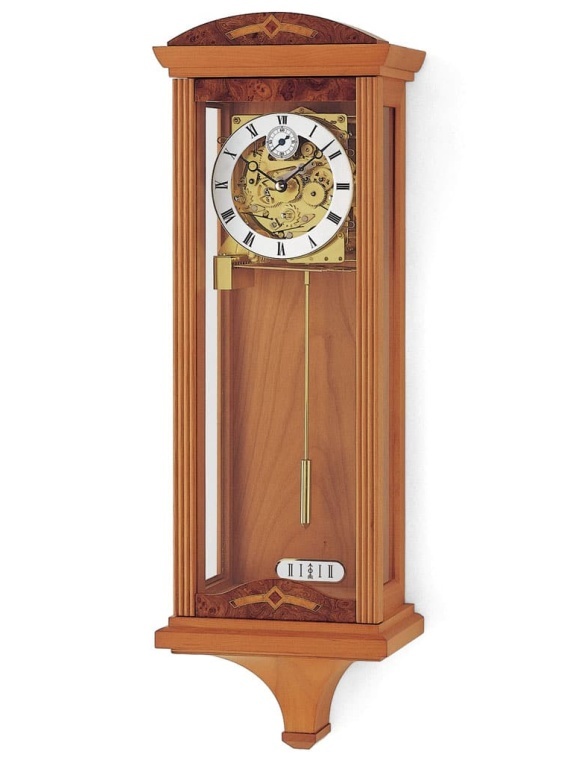 We provide a vast selection of high quality traditional mechanical wall clocks and are confident you will find your ideal choice to add some antique charm to your household.